This post is sponsored by Godiva Masterpieces. As always, all opinions are 100% my own. ‘Tis the season for all things yummy! This time of year isn’t my favorite just because of the holidays, but because there are so many delicious things to eat. And let’s admit it – all the festivities and fun this time of year usually involves some great things to consume. Am I right?! 😉 One of our favorite things to enjoy is chocolate, and more especially Godiva chocolates. We recently tried their new Godiva Masterpieces – a new line of individually wrapped chocolates and chocolate bars. Each piece is crafted in the shape of a signature Godiva chocolate and filled with smooth and creamy fillings (like ganache, caramel or hazelnut) that melt in your mouth. . And the best part is that you can find both bars and bags of individually wrapped chocolate at your local Target, Walmart, Walgreens and even grocery stores. SCORE!! The whole family couldn’t get enough of these delicious chocolates. 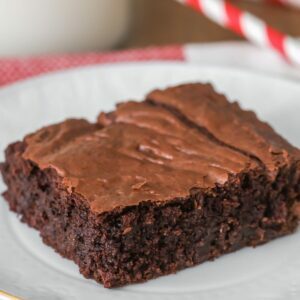 In fact, we loved them so much we decided to add them to a new fudgy brownie recipe we made for our weekly family night. With these chocolates, we knew we could make delicious, fudgy brownies that were topped with a chocolate of each person’s choice. 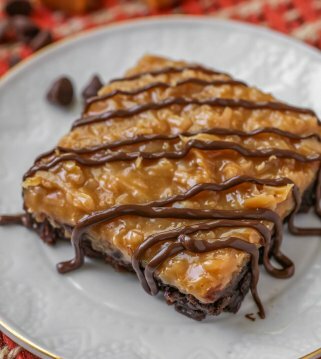 If they loved dark chocolate, they added the Dark Chocolate Ganache Heart. Caramel lovers added the Milk Chocolate Caramel Lion, and hazelnut fans added the Milk Chocolate Hazelnut Oysters on top. We know it’s hard to make brownies that are filled with each person’s favorite flavors so the Godiva Masterpieces were the perfect addition that added personalized flavors to each treat. 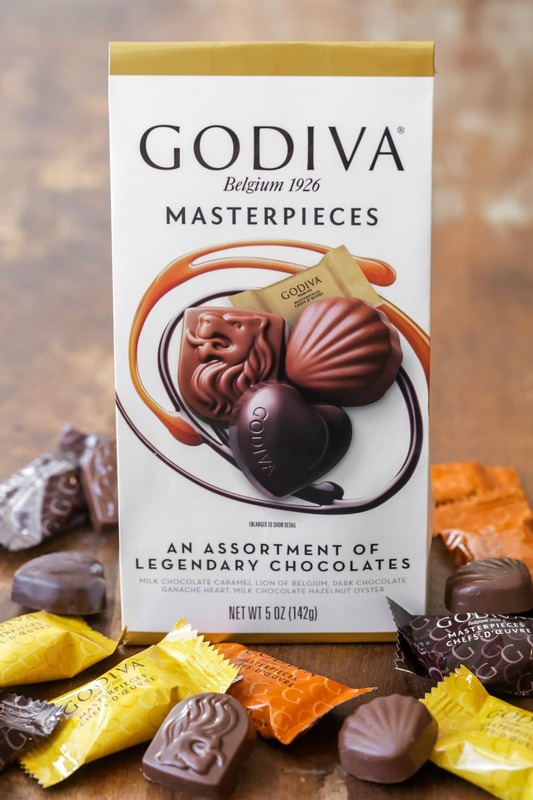 Godiva Masterpieces – our new favorite chocolate! 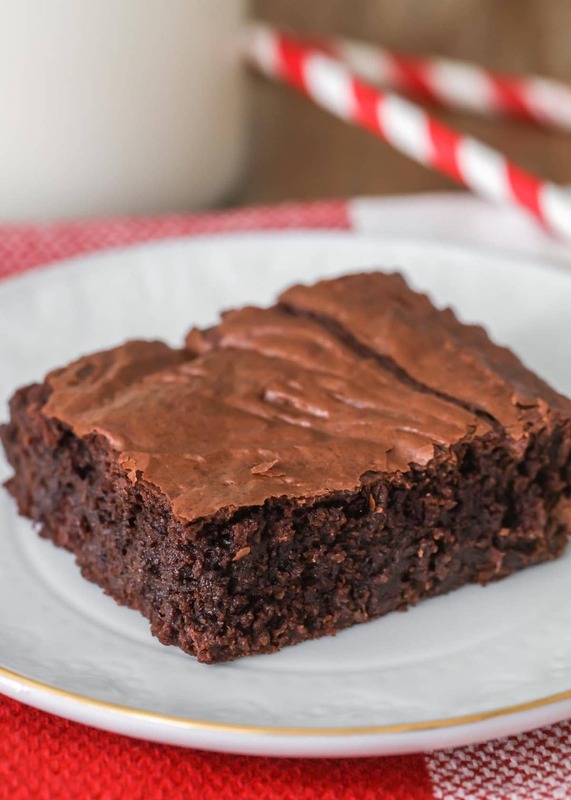 Brownies are already a favorite treat for so many people. You can take them to a whole new level by adding some Godiva Masterpieces on top to add even more flavor! Fudgy brownies topped with dark chocolate heart, caramel lion or hazelnut oyster Godiva Masterpieces. These brownies and the additional chocolates were amazing!! Everyone loved them, and we were so excited to find a new customizable dessert that everyone enjoyed. If you’re a chocolate fan we think you’ll love these brownies and these chocolates just as much as we did. 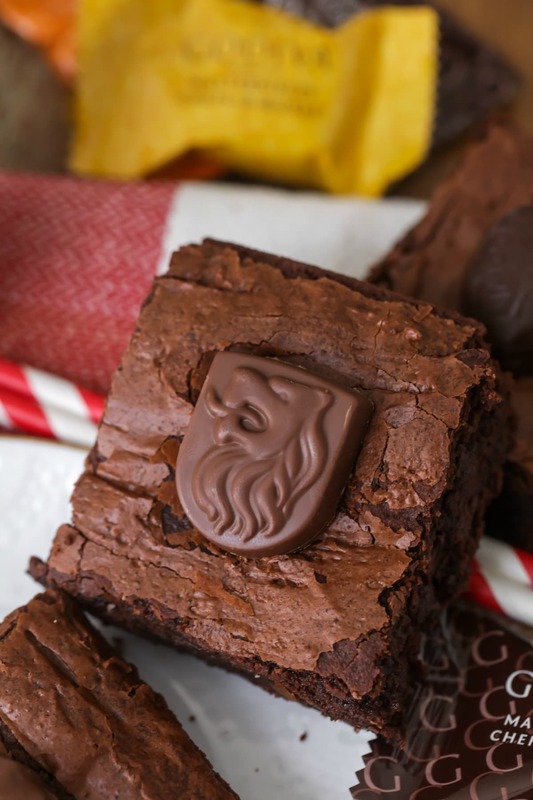 Delicious, fudgy brownies that are irresistible, especially when Godiva Masterpieces are added on top! 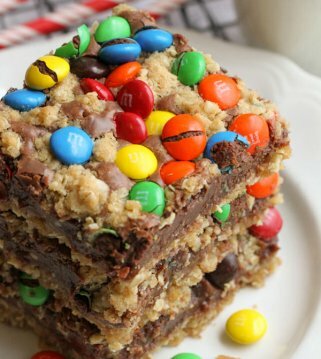 In a medium bowl, add eggs, cocoa, salt, baking powder and vanilla and beat until smooth. Set aside. In a medium pot, melt butter on low-medium heat. Add sugar and stir until shiny and sugar is partially dissolved. Add the butter/sugar to the egg mixture and beat until smooth. 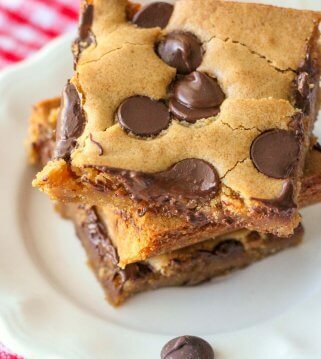 Add flour and chocolate chips and continue beating until smooth. 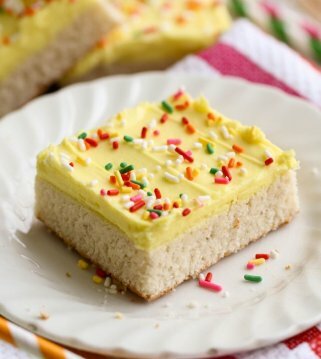 Pour into a greased 9x13 pan and bake for 35 minutes. Remove from heat and let cool before cutting. Top with Godiva Masterpieces, and ENJOY! 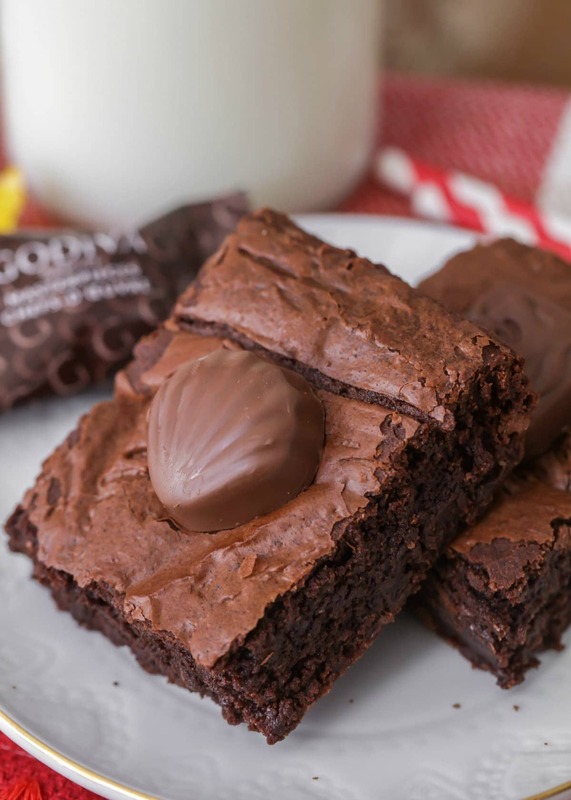 Not only are the Godiva chocolates perfect on brownies, but they’re great to enjoy on their own and make great gifts!! 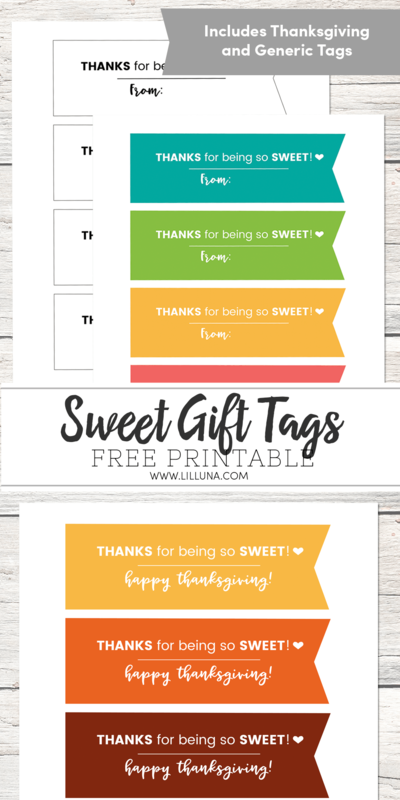 Since we know these chocolates are so popular, we wanted to come up with a few thank you gift ideas using these goodies (plus some free tags to go with them). 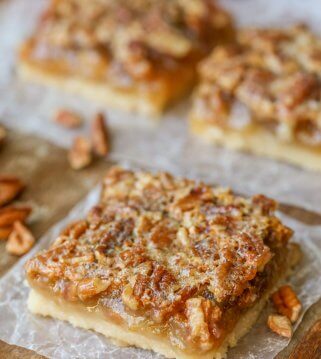 You can throw them in a jar, a gable box, a takeout box – you name it!! 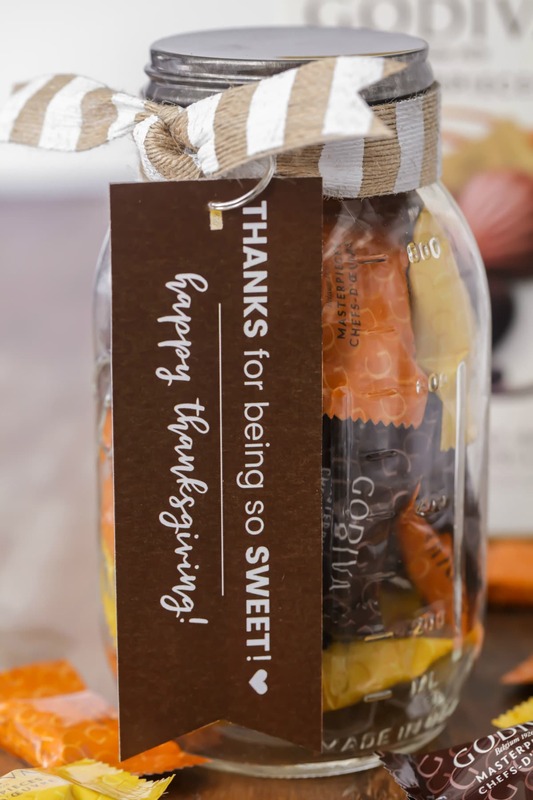 There are so many great ways to package these chocolates and adding a cute tag reminding the recipient that they’re sweet and appreciated is even better. We added some to a jar as well as a takeout box and they were perfect! 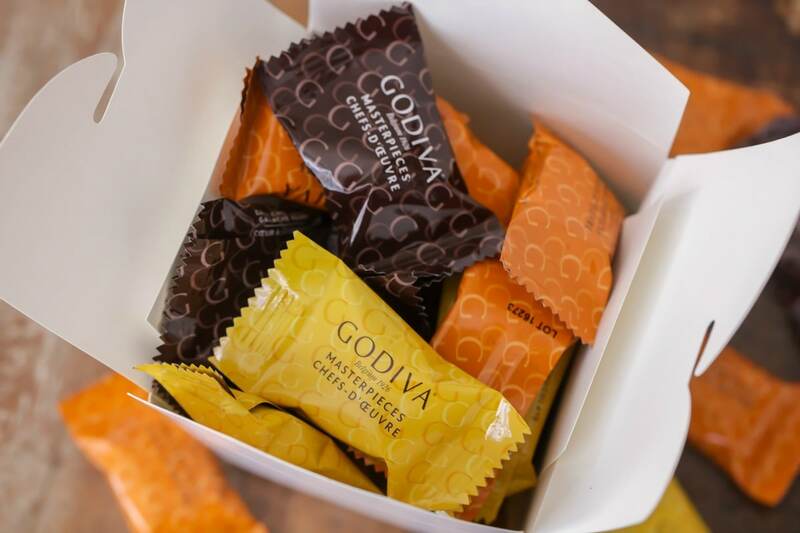 I can’t wait to gift the new Godiva Masterpieces to friends and family this holiday season. I mean, who doesn’t LOVE getting chocolate?! And the best part is that you can find both bars and bags of individually wrapped chocolate at your local Target, Walmart, Walgreens and even grocery stores. SCORE!! For more information about Godiva Masterpieces be sure to head HERE. Or you can find them on Facebook – Instagram – Pinterest – Twitter. Curious – which Godiva Masterpieces chocolate do you want to try first?? I know you’ll love them! ENJOY! 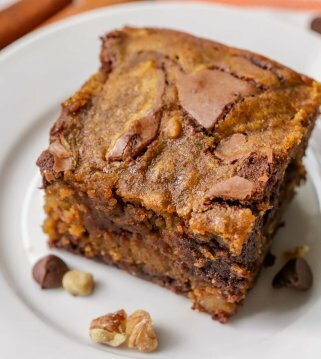 Perfect brownie for any occasion!